Deadline to Register: June 17, 2019. No spots guaranteed after this date. 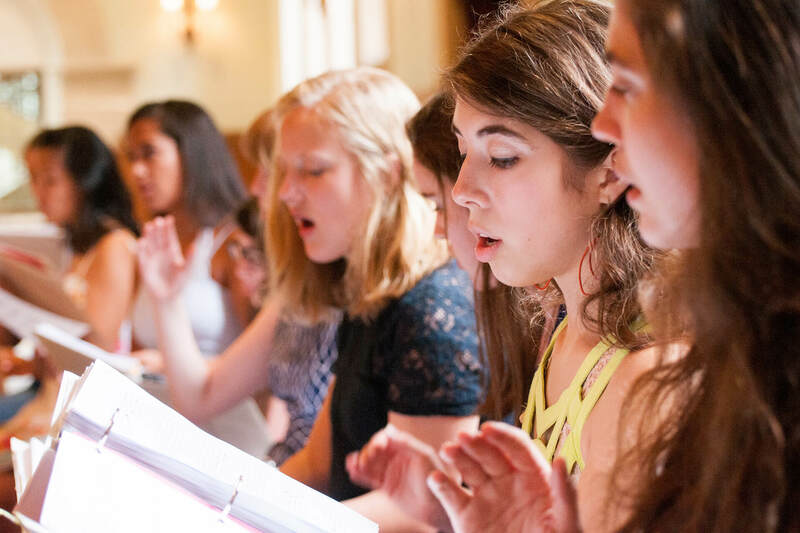 PGC’s week-long summer choral camp and festival, Without Borders, is designed for girls entering 1st – 8th grade. 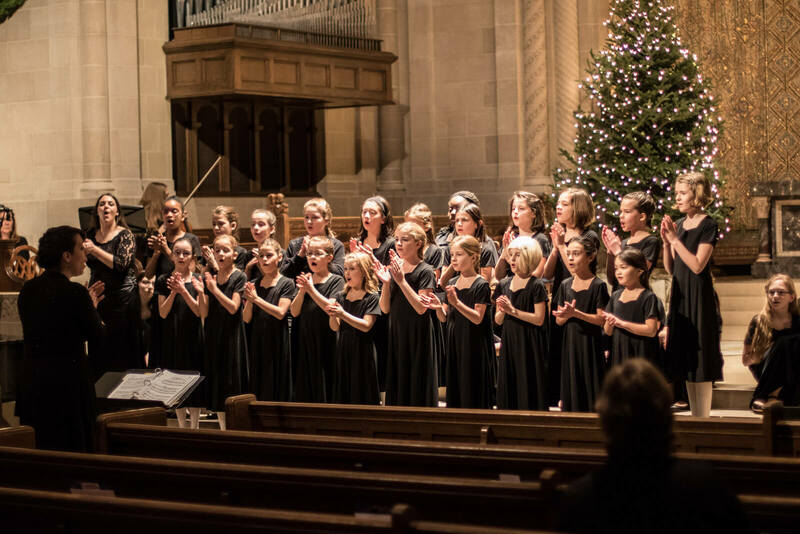 Both experienced choristers and new choristers are welcome. We are thrilled to announce that our guest conductor will be Tom Shelton, world renown music educator, conductor and composer. 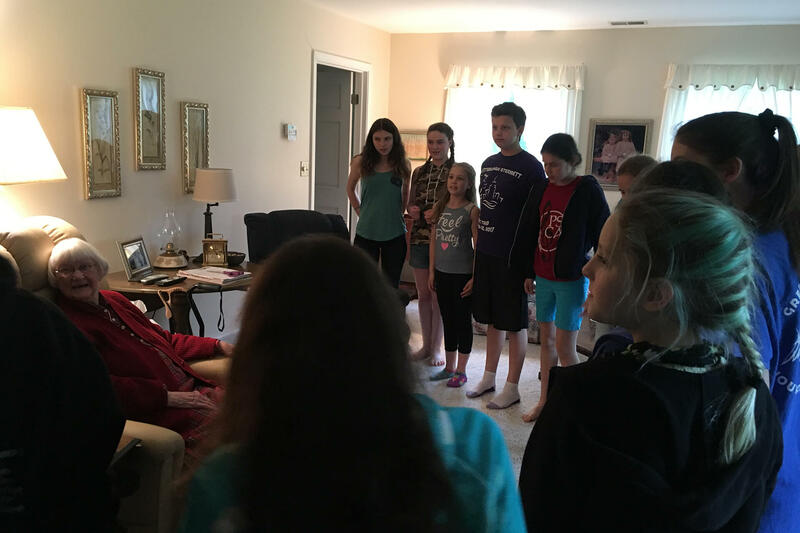 Mr. Shelton is an associate professor of sacred music at Westminster Choir College and national president of American Choral Directors Association. 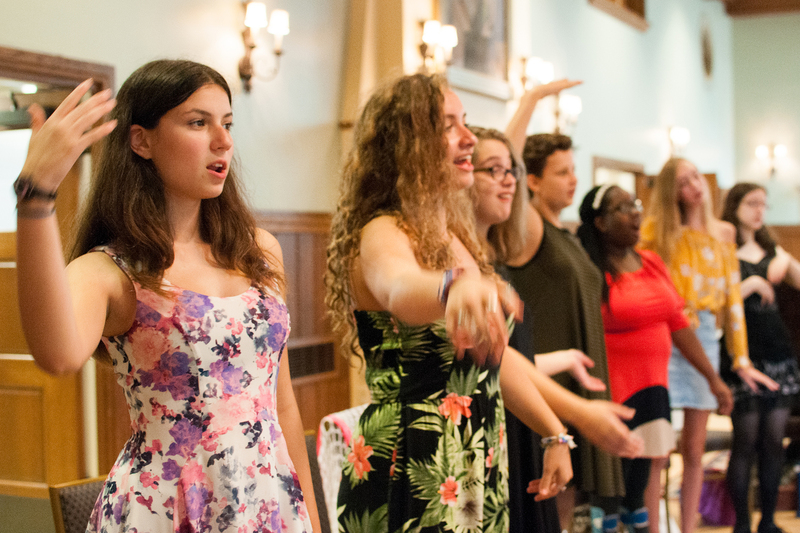 At PGC, we are committed to creating choral communities of mutual respect and encouragement. 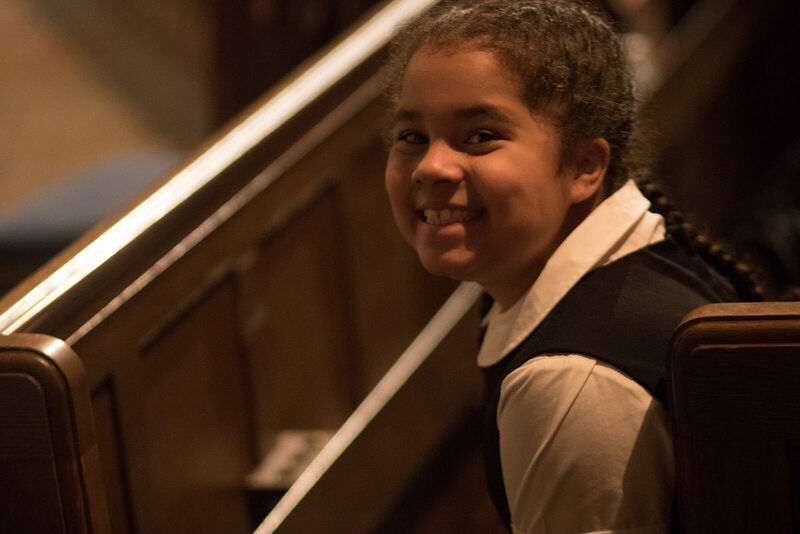 Our choristers discover the richness of diversity. Without Borders will take this core value a step farther. Campers will be immersed in cultures from Canada, the US and Mexico, allowing them to grow in appreciation and respect towards cultures different than their own. At PGC, we believe that learning should be a joyful adventure. 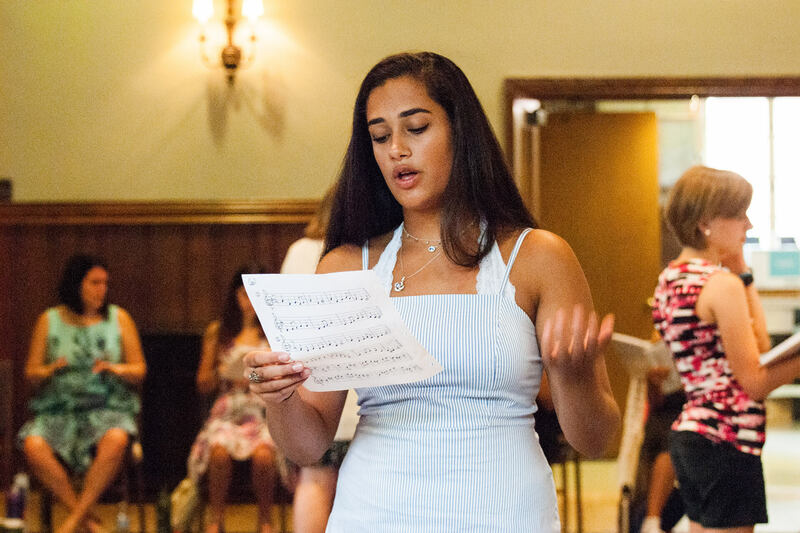 Our goal is to meet the unique needs of each age group regarding healthy vocal production, basic musical literacy and ensemble singing. Musical games and percussion instruments are incorporated throughout the rehearsal to keep students fresh and excited about learning. 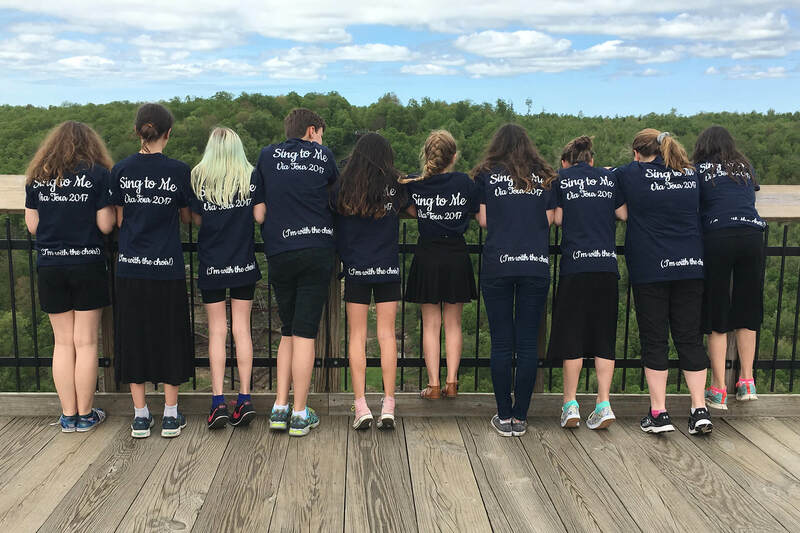 © 2019 Pittsburgh Girls Choir — member choir of Pittsburgh School for the Choral Arts.